NavPack & Print offers tailor made book and book printing solutions wherein we typeset, print, finish and bind them to perfection as per your needs. We have a passion for print and are known to be cost-effective. We are a one-stop-shop for any kind of printing and packaging requirements. 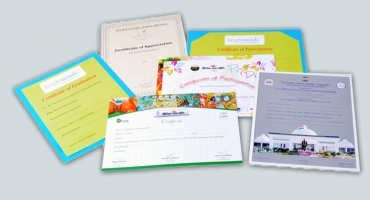 To ensure high quality printing we have integrated sophisticated German equipments for world class production output. Single colour or full-coloured book and booklet printing, hard-bound or paperbacks, cutting, folding, finishing – we do it all. 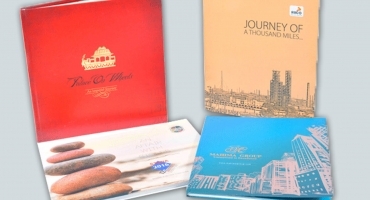 We put our heart and soul along with printing expertise to churn out beautiful book and booklet printing. 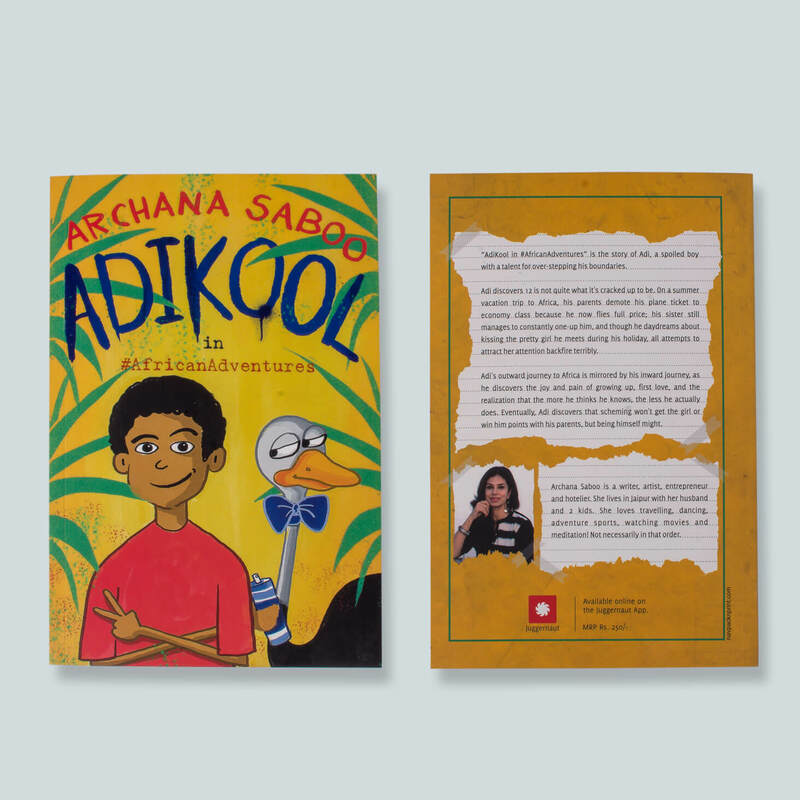 We give unmatched offset quality in sync with the book’s personality, which is woven throughout its layout, look and cover. Enhance the appeal of your book and booklet printing with embossed lettering, imported paper, colours and finishing options. 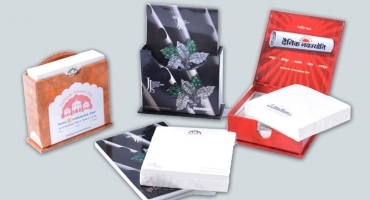 You can get decorative bookbinding and casing for your book and booklet printing at an affordable price. Our quality standards are impeccable and we have worked with many top industry players. Get free consultation by calling our experts. We are known for delivering bulk orders on-time. Our team handles both bulk and short run printing with quick turnaround. The numbers can be any from 1 to 1000 – we provide the best solution within your budget. Request a quote today!